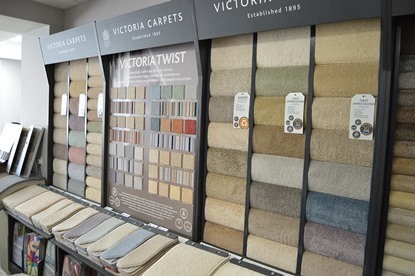 Quality, style and an extensive choice of carpets to suit a wide variety of budgets. 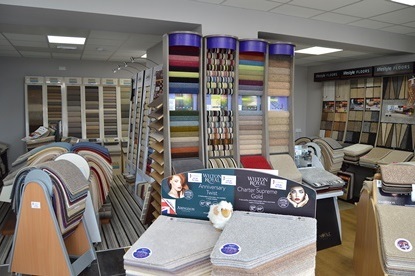 Quality, style and an extensive choice of carpets to suit a wide variety of budgets means that you can always be assured of finding a design tailored to your own individual lifestyle. 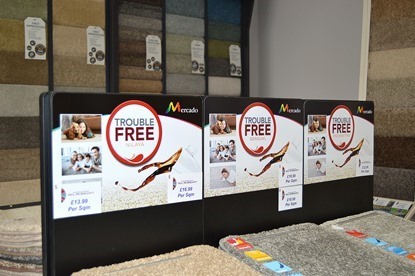 Our carpet ranges offer sumptuous collections, unrivalled quality and our personal guarantee that we only supply and fit products that we are 100% happy with. 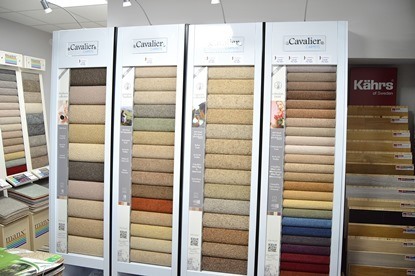 We are proud to stock carpets from leading manufacturers including Cavalier Carpets, Cormar Carpets, Hugh Mackay Carpets and Kingsmead Carpets. So whether you are looking for a time-honoured classic design or something ‘thoroughly modern’ we are sure to have something that will compliment both your home and your lifestyle. 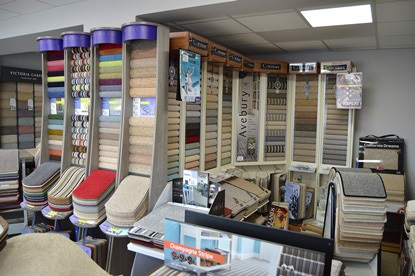 Imagining how it will look against your own furniture and wall coverings is often quite difficult – our Showroom and home samples service has been designed to help eliminate these problems.